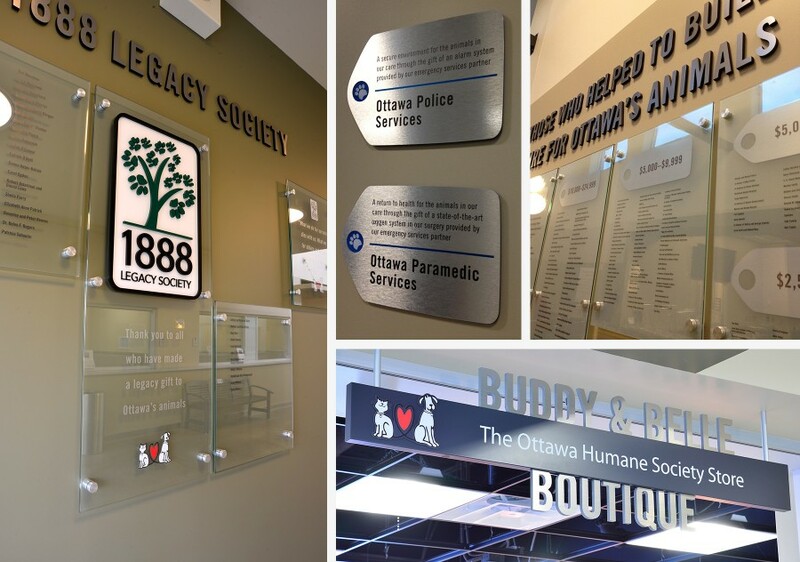 The Ottawa Humane Society is a non-profit, community-based organization and a registered charity. 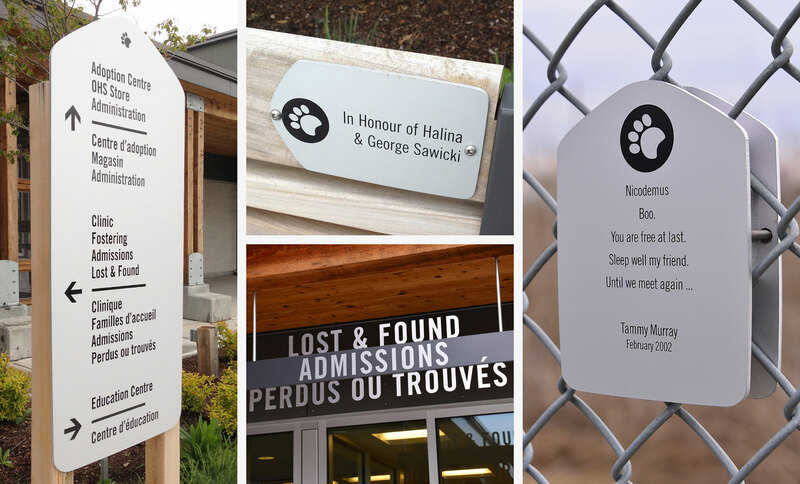 Since 1888, they have been the leading organization providing a safe haven for Ottawa’s abandoned and abused companion animals. 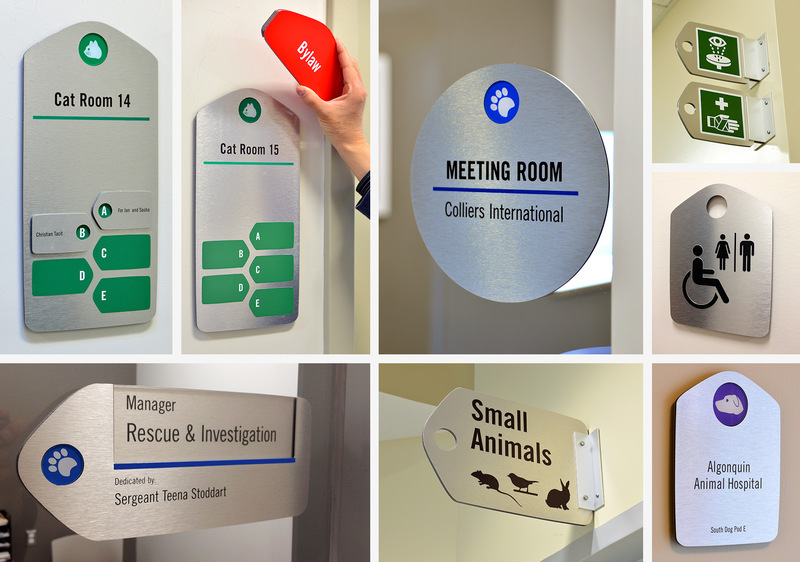 We were proud to help in the completion of their new facility by developing and implementing a unique signage program that incorporated a high level of donor recognition into many different areas.